Are You Ready To Join Our House? 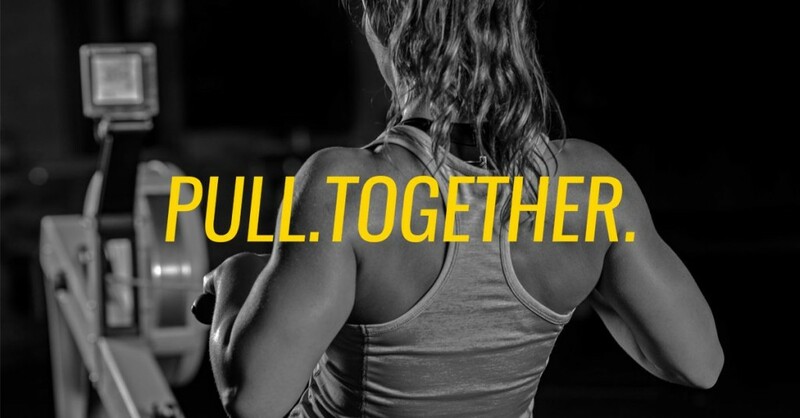 Established in New York City in 2014, Row House was born from the idea that rowing is simply the most efficient low-impact, high-energy, full-body workout for any fitness level that unites, inspires and drives people to dig a little deeper. At a time when the market is saturated with high-intensity, high-impact fitness concepts, the need for a more sustainable workout that reduces the risk of injury but still delivers an effective workout is clear. Predicted to be the new ‘go-to’ workout in 2018 by The Associated Press, indoor rowing has extensive market potential not yet explored. 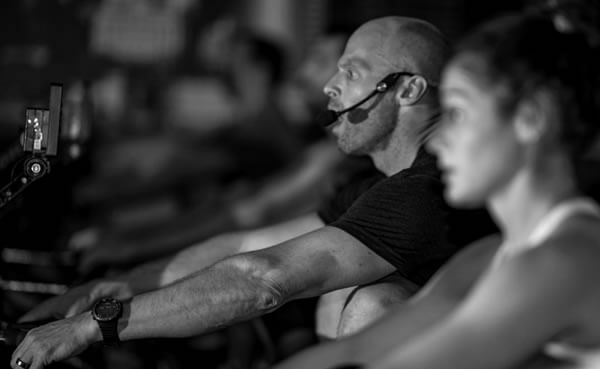 Led by an expert team with more than 25 years of fitness franchising experience, Row House will dominate indoor rowing in the boutique fitness industry by offering franchise opportunities across all major markets. Row House is disrupting an industry traditionally built on competition within a class. We aren’t changing the experience, we’re creating a new one. One that brings everyone together, rowing on the same rhythm, the same flow with the same energy. Don’t miss the opportunity to own this winning experience in your local market! First Mover Advantage: With a proven concept in one of the most competitive markets, Row House has territorial availability across most major markets - don’t miss the opportunity to own our local market! Extensive Support: We believe extensive training drives your success - from lease negotiation to build out, recruitment to finance, and sales & marketing to sustainable business, you’ll be supported every step of the way! Executive Model: Our turnkey franchise model provides a completely scalable business that lets you determine your own success. It will enable you to leverage development costs and national vendor relationships to launch your studio successfully. 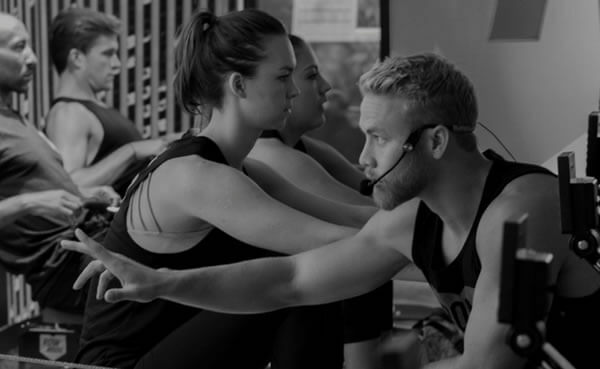 Investment: Enjoy a low-cost entry, a recurring revenue model, truly exceptional EBITDA margins and the confidence in our team that has more than 25 years of experience in fitness franchising. What Support Will You Receive To Succeed? REAL ESTATE: Receive the support you need to navigate site selection and lease negotiation to find the ideal site for your Row House Franchise. SITE BUILD SUPPORT: We’ll guide you through the entire build out process from corporate approved layout and general construction to interior design and on-site security and technology. SALES: Enjoy comprehensive and ongoing sales training, monthly calls, expert guidance from pre-sale through to Grand Opening and into sustainability. Get introduced to our sales process, retail range, app and POS system to drive sales from the start. RECRUITMENT: We know the expertise of the coach is pivotal for the member’s rowing experience. Receive assistance hiring the most qualified coaches, general managers and sales associates. COMPREHENSIVE TRAINING: We believe extensive support and comprehensive training is pivotal for your success as a Row House Franchise Owner. You’ll attend a 3-day training course at our corporate headquarters in Southern California along with an annual Franchise Convention and ongoing weekly support. Your staff will also undergo extensive sales training to ensure your team excels in your studio’s goals.